What do you do while you're at home? When I'm at home, I just LOVE to lounge around and just keep things comfy. I had just gotten home from running some errands and just need to chill out. My outfit was pretty minimalist but of course I like to add accessories to it. 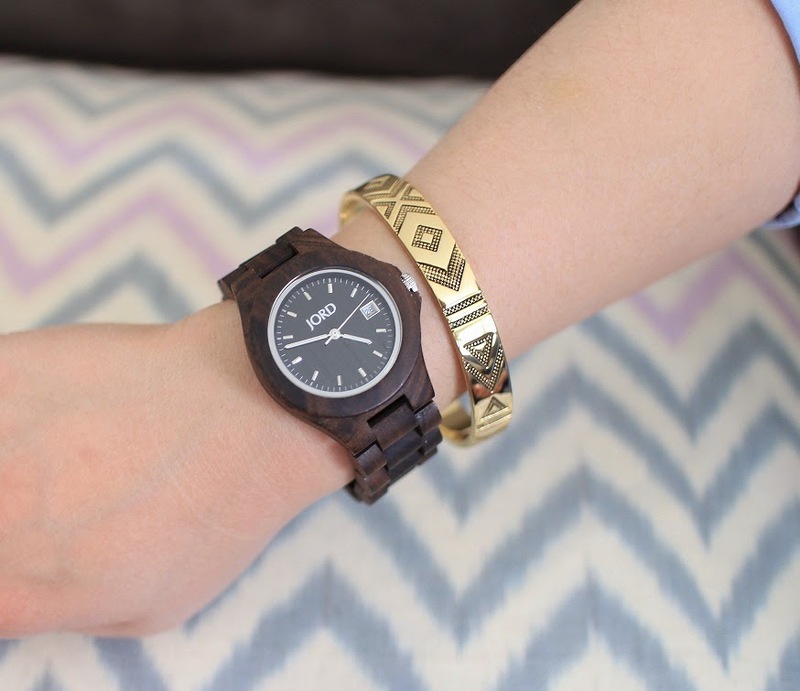 I was sent this lovely watch from JORD, a company that specializes in handmade wood watches. Yep, all made out of wood! Their name stands for "earth, soil, land" in Swedish which makes their product much more special because it's close to mother nature. I just love the natural details and you can choose from different colors but of course I always have a spot for black. ;) You can check out their site for other styles of watches for both men and women. If you wanna know about JORD, you can check out their Facebook, Twitter, and Instagram! Disclaimer: JORD did send me the complimentary product so I can do a review. But all honest opinions and thoughts expressed were my own. Looks so comfy!!! love your home pics and your doggy!! I love your house Sheila! It's so pretty and comfy looking. Btw, do you know any good sites or video on how to use snapchat? I have no idea how to use it and my teenager son has no patience to teach me. Lol. I really like the bracelet and watch combination. It's not too flashy and just the right amount of chic. 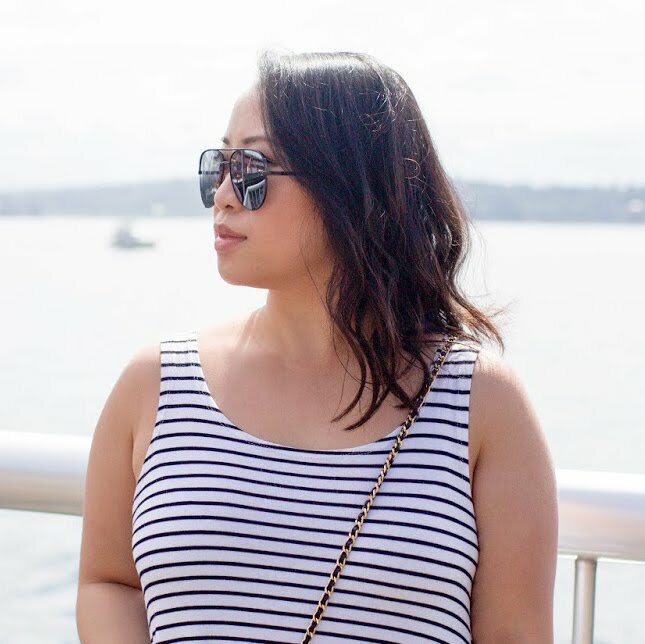 **Closed** Walk Trendy + Giveaway!